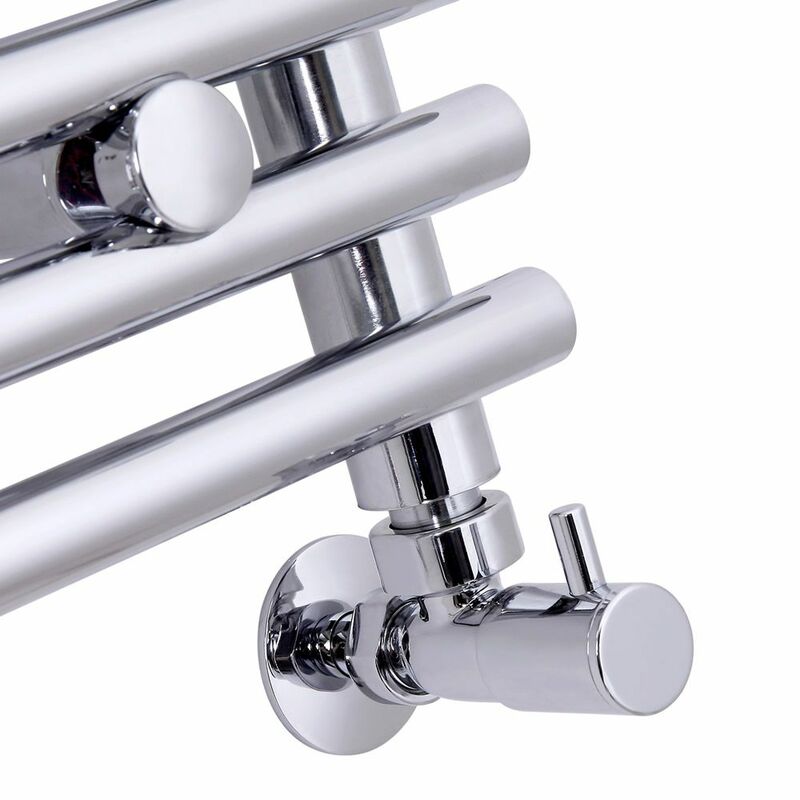 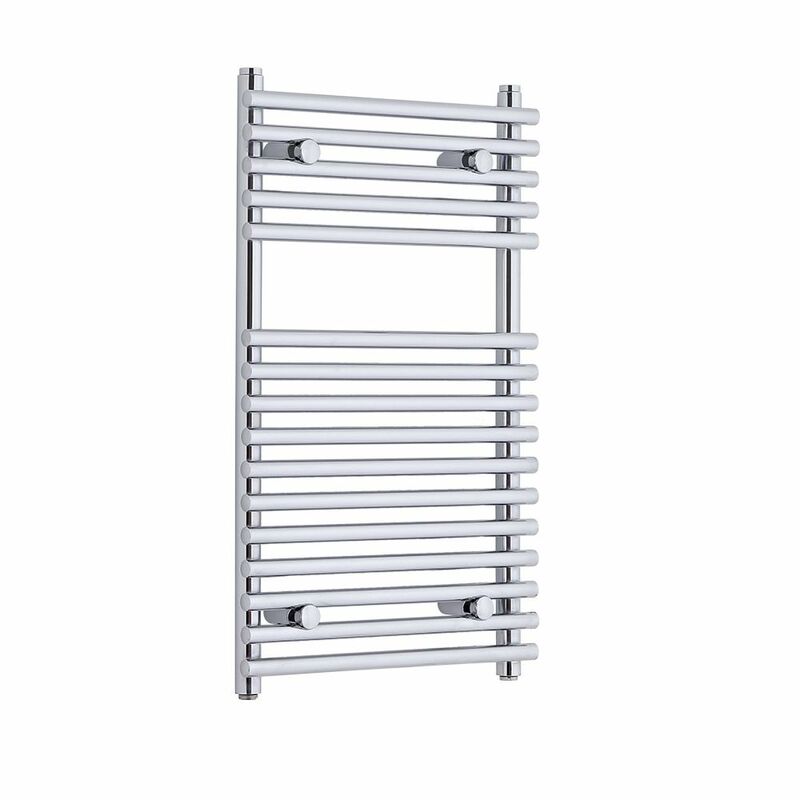 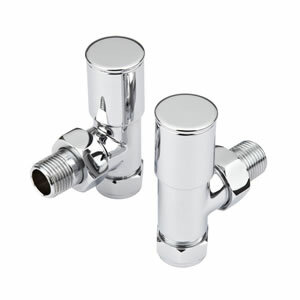 The Kudox flat bar on bar heated towel rail measures just 750mm x 450mm, making it the ideal size for a small bathroom, en-suite or cloakroom. 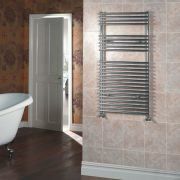 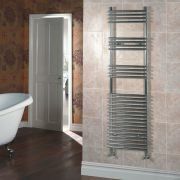 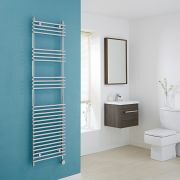 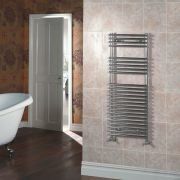 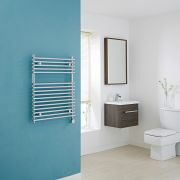 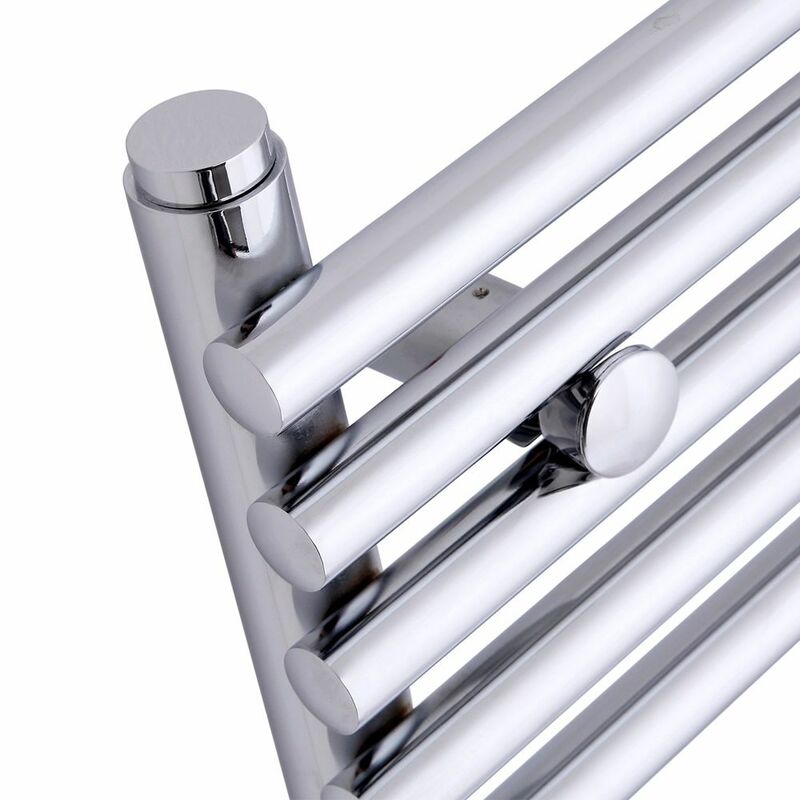 Featuring a chrome finish that blends seamlessly in with any bathroom decor, the heated towel rail provides a stylish and practical way to keep your towels warm and dry. 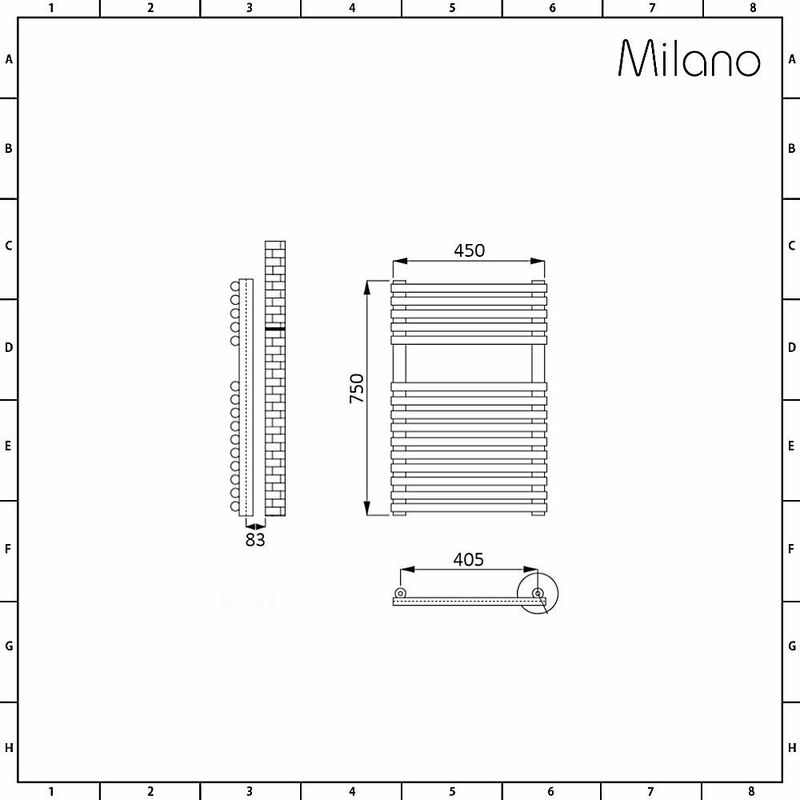 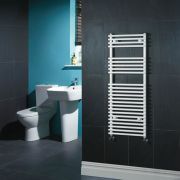 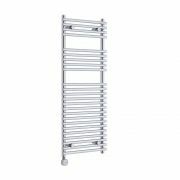 The Kudox flat heated towel rail is manufactured from high quality steel to ensure long lasting durability, it is also suitable for all central heating systems and features 16 horizontal bars.